The 3rd International Symposium Cephalopods – Present and Past was held at the Université Claude-Bernard Lyon I, Lyon, France from the 17th – 21st of July, 1990. 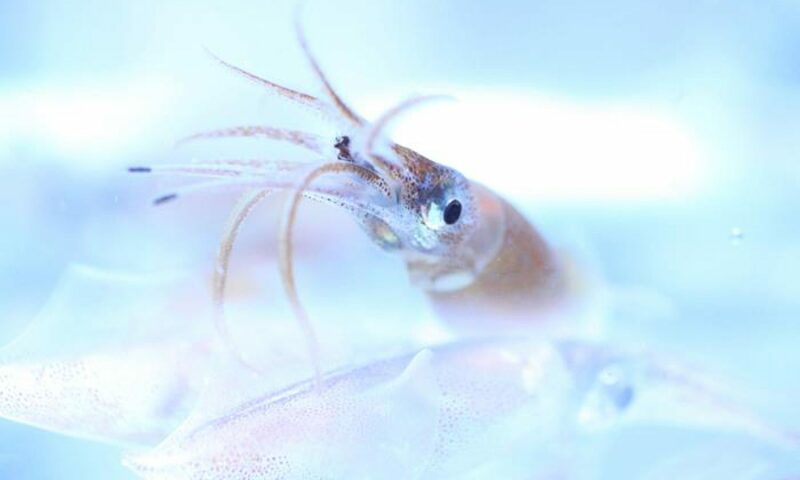 3ème Symposium international, céphalopodes actuels et fossiles : recueil des resumes = 3d International Symposium, Cephalopods present and past : book of abstracts. (1990). Université Claude-Bernard Lyon I, Lyon, France.